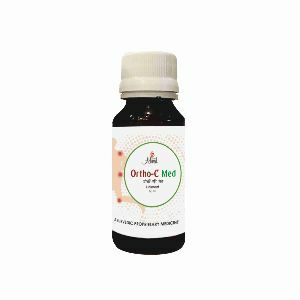 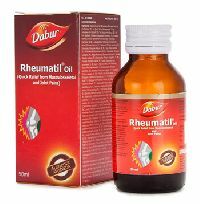 Dabur's Rheumatil Oil is one of the top ayurvedic medicines for Joint Pains with herbal extracts from effective medicinal plants, which provides relief from joint and musculoskeletal pains as recommended by ayurveda. 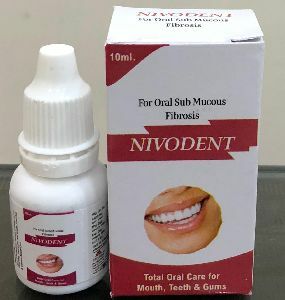 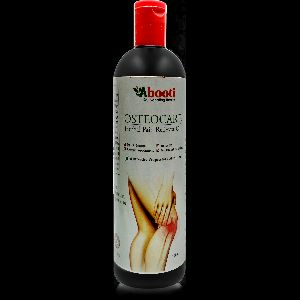 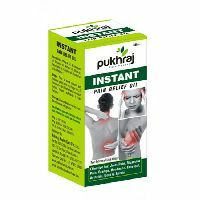 It has anti-inflammatory, quick absorption, rapid action and counter irritant properties, which reduces joint pain, swelling and stiffness. 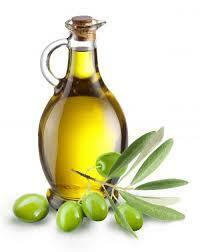 We allow our patrons to make payment through a variety of methods. 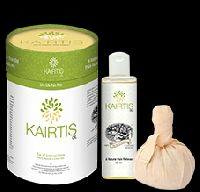 We are comfortable with patrons making payment through online or offline mediums that are legal and trusted. 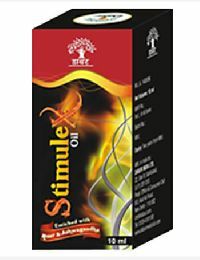 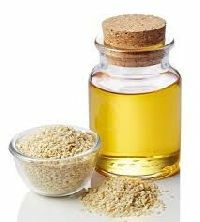 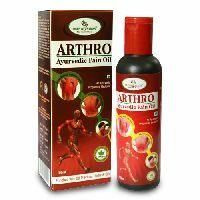 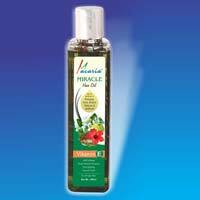 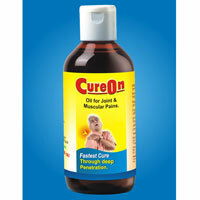 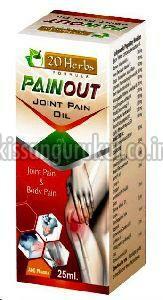 Courtesy years of experience, our company has emerged as leading suppliers of ayurvedic PAIN OIL. 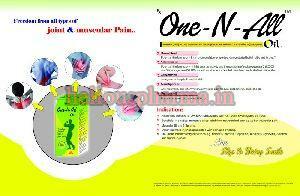 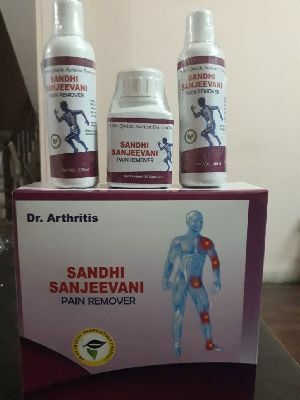 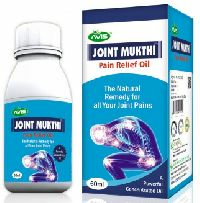 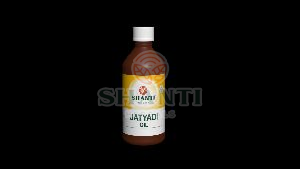 No 1 Ayurvedic Pain relief oil. 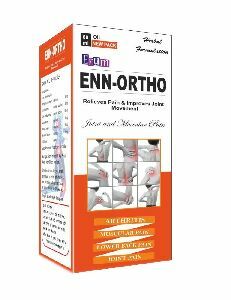 Unani medicince , multi purpose 100% safe & secure useful in burns, cuts, injuries, sprain, pain, swelling, wounds & massage patent and ayurvedic medicine. 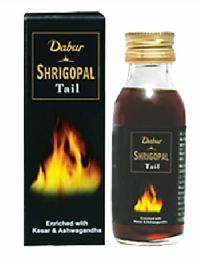 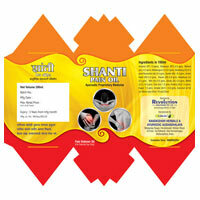 We are manufacturer and exporter of ayurvedic pain killer oil. 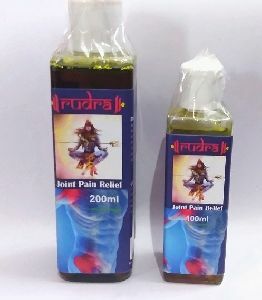 We are offering pain killer oil. 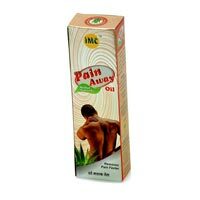 We are offering ayurvedic pain oil. 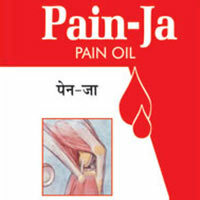 first ayurvedic pain oil totally made from solar system. 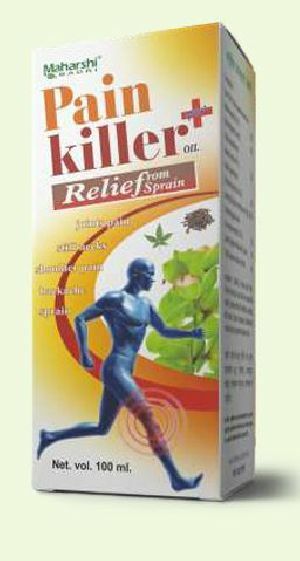 Indication : Highly effective in muscle trauma & soft tissue injuries. 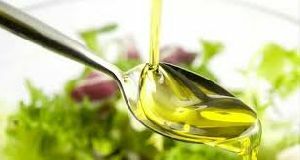 Processed In : Til oil Sd. 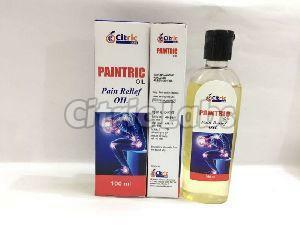 oil 80 ml. 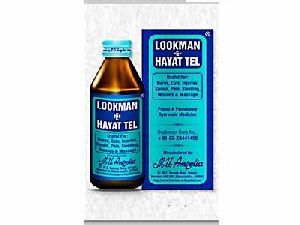 Presentation : 25ml. 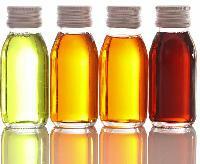 & 50ml. 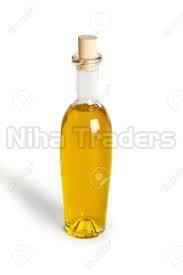 Application : Apply oil on the effected part, message gently for few minutes.